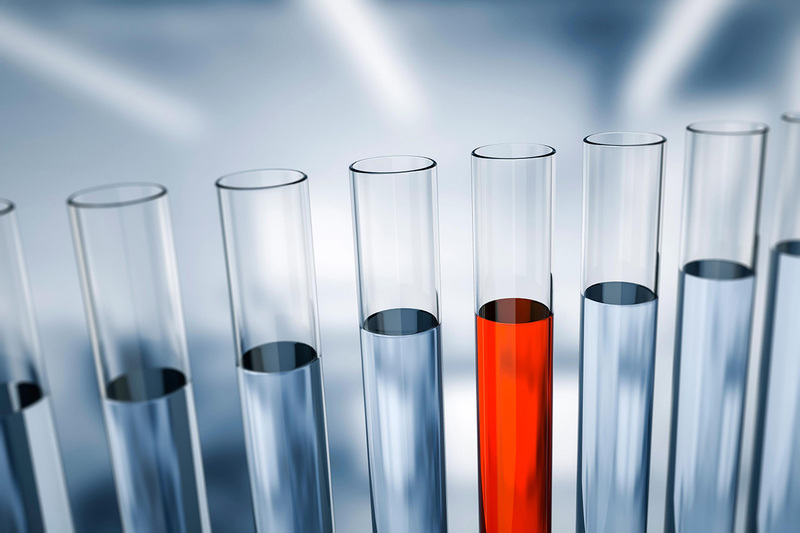 Here you can find and follow important microbiological topics, inform yourself about the goals, plans and current activities of the Society – all in one place. 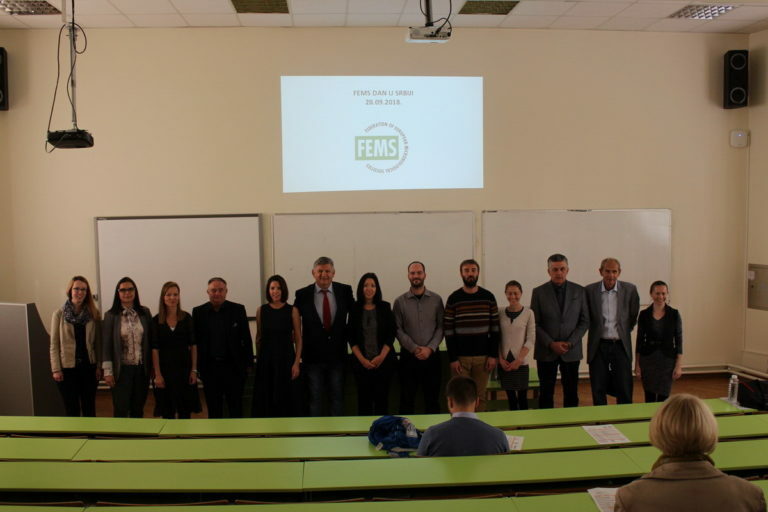 FEMS Day in Serbia, September 28, 2018. Become a member of the Society by filling out the form. Suggest an idea or possibility for cooperation with the Society and make an appointment. Please contact Society’s secretariat. Gain practice and contribute to the Society’s development with your ideas. Contact us via email.